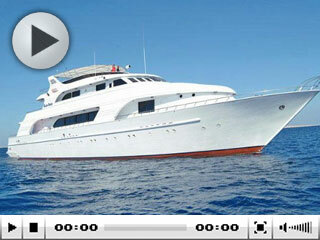 View this M/Y Blue Seas video. 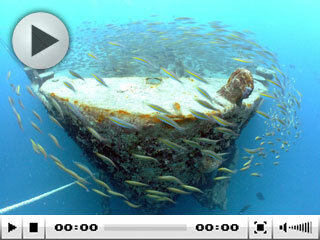 Check out the diving facilities, sun deck, saloon and dining area. Then immerse yourself in Egypt’s famous sea to marvel at the coral reefs and marine creatures, such as hammerhead sharks, mantas and groupers.